Become a rail signals technician? Enrolment in HRD rail signalling training is open only to people employed in rail infrastructure EITHER as an apprentice signal maintenance technician OR as a trainee signal technician who holds the recognised trade qualification. Learners need to have access to technology in the workplace to apply theory and to practise skills, and to be able to undertake the workplace assessments essential to demonstrating competency. HRD cannot provide advice on employment opportunities with rail franchise–holders or rail construction companies. Contact these organisations yourself to discuss potential vacancies or requirements. HRD supplies the training but not the infrastructure you practise on. 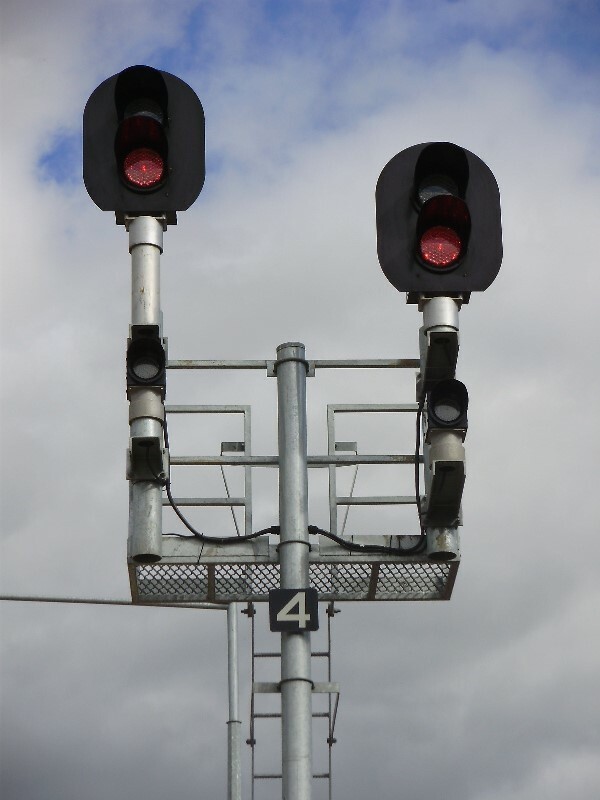 Working safely in live rail signal/electrical locations (WiLL) is the ARTC training course for people with limited signalling knowledge who are required to access live ARTC signalling locations to carry out their work. The working in live locations course addresses ARTC protocols and is also an essential pre-requisite for obtaining an ARTC Signalling Statement of Competency (SoC) for work carried out in live locations. Contact HRD today for more information. 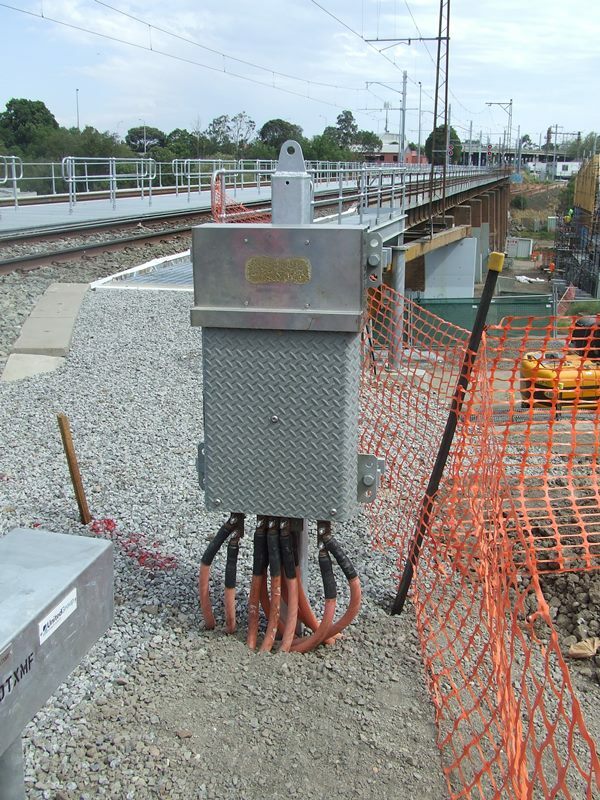 The ARTC–ST144 Signals Safeworking course provides you with current knowledge of ARTC Signal Safeworking rules, standards and procedures for work in NSW, SA, VIC and WA. ST144 replaces the ST43 program. Recertification is currently NOT AVAILABLE. 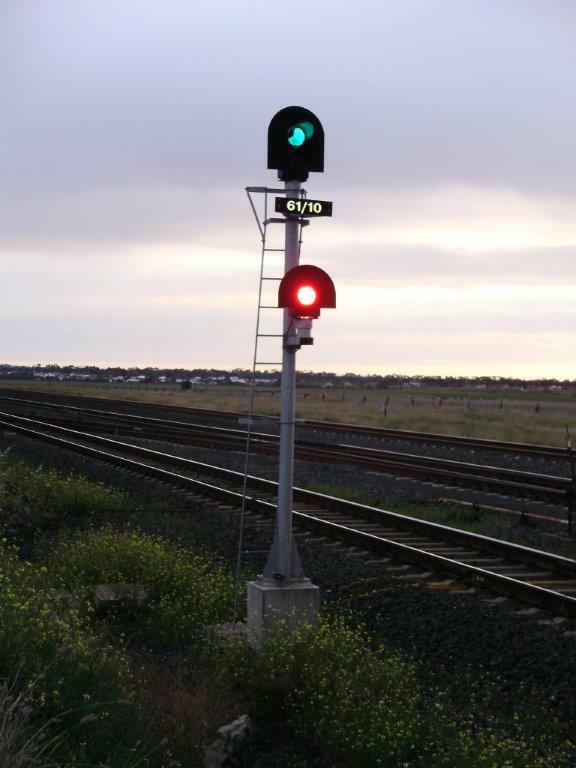 The HRD-ST144 Signals safeworking course is a must for contractors wishing to work on the ARTC network.